Keli is the founder of Steamy Chick–the largest distributor of vaginal steam supplies in the United States. Keli began to work with her customers to research their results with vaginal steaming. Having recorded over seven hundred case studies, Keli holds the only known research database on vaginal steaming. Learning from her customer’s experiences she developed unique vaginal steam treatment protocols for different conditions becoming a skillful practitioner able to treat a wide array of women’s health concerns. Based on her practice Keli is now founding a new field of women’s medicine called Peristeam Hydrotherapy—the use of vaginal steaming for menstrual and reproductive health. She has certified over one hundred practitioners worldwide through her Peristeam Hydrotherapy Institute and is conducting clinical studies which will help to establish vaginal steaming as an evidence-based medical science. 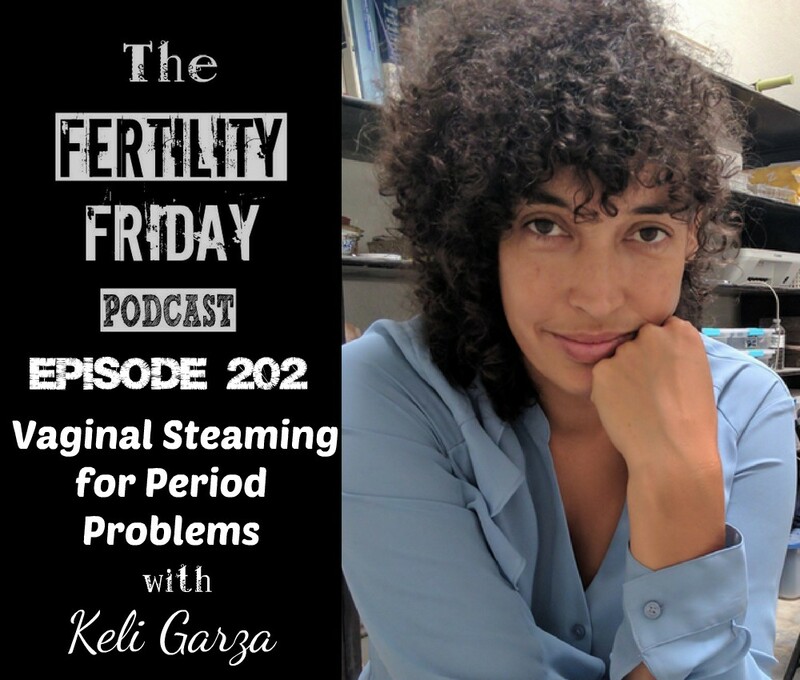 In today’s episode, we talk all about vaginal steaming and the role it can play in healthy periods! What is vaginal steaming, and why do women use it? You can connect with Keli on her Website, on Facebook, and on Instagram. I meant one of your former student through a womb wisdom course , her name is Amber. Super king and sweet. She referred me to you, after I shared my uterus fibroids story. About how I am looking forward to finding a wonderful healer to help me cure/heal the fibroids that are in my uterus.